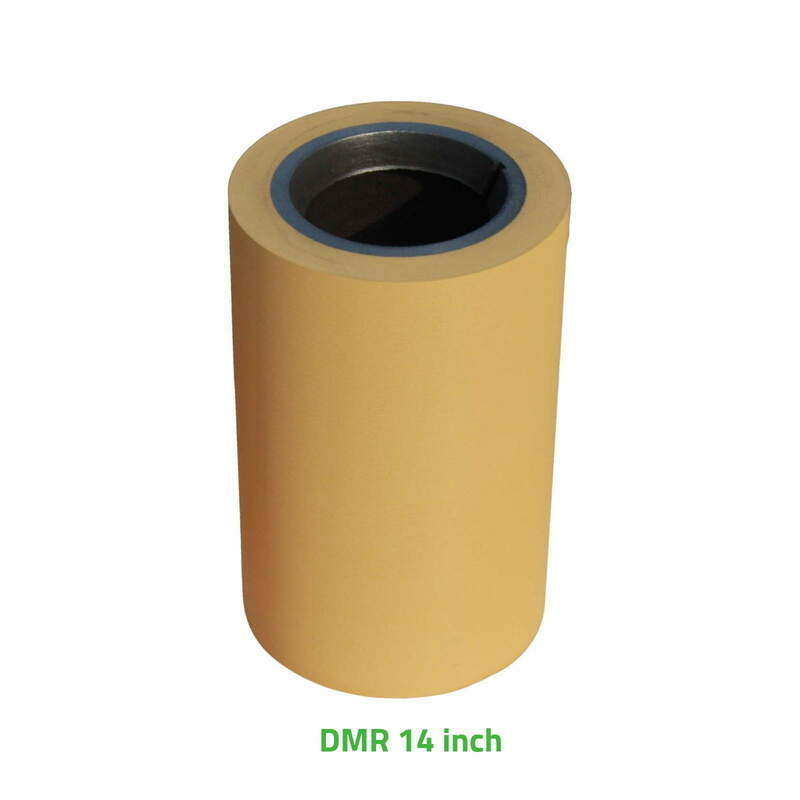 These type of rice mill rubber roll are till date best selling model everywhere in the world. 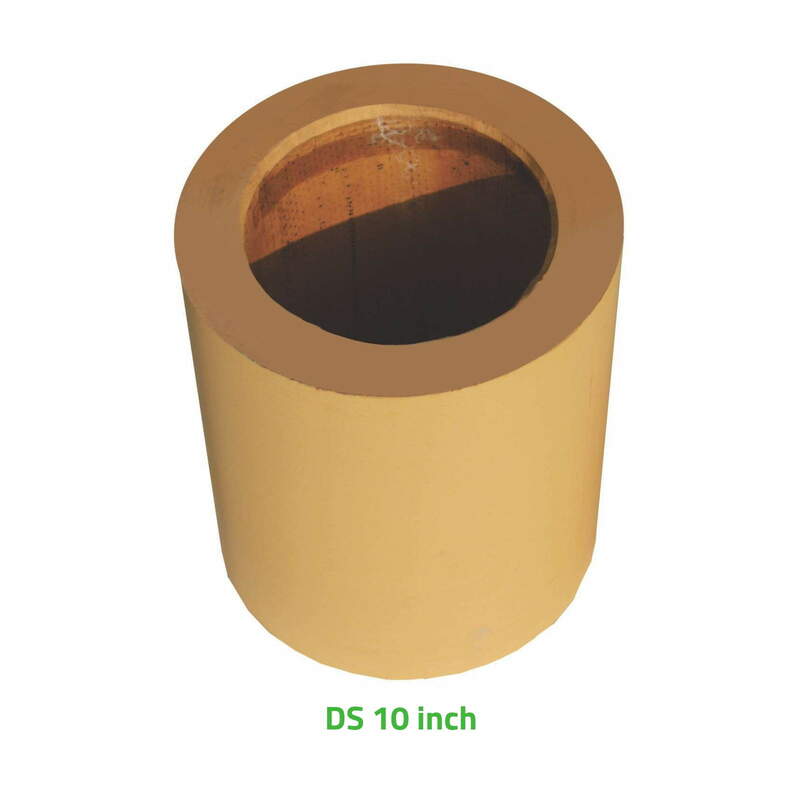 These type of rolls drums are made of cast iron, mild steel, and best selling model aluminum drums. These type of rolls have the flame in the middle of the drum. 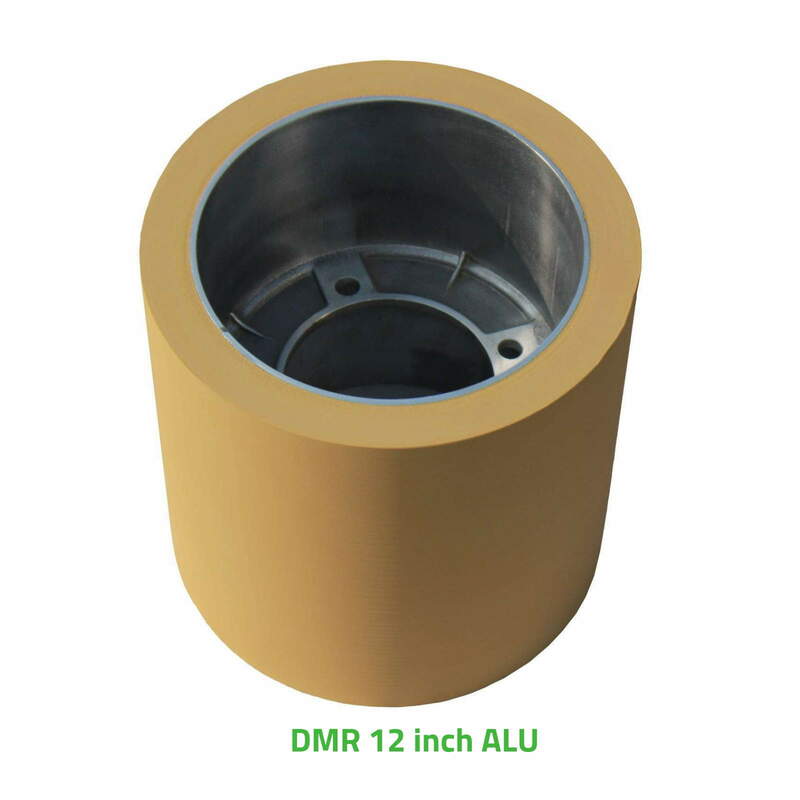 We are making aluminum drum in a home which has excellent strength compared to drum available in the market. To make final sizes of the drum we are doing it by CNC machine which gives excellent accuracy in term of sizes i.e length, O.P., I.D. & LI etc. This type of Rubber Roller For Rice Mill are made of three models i.e. 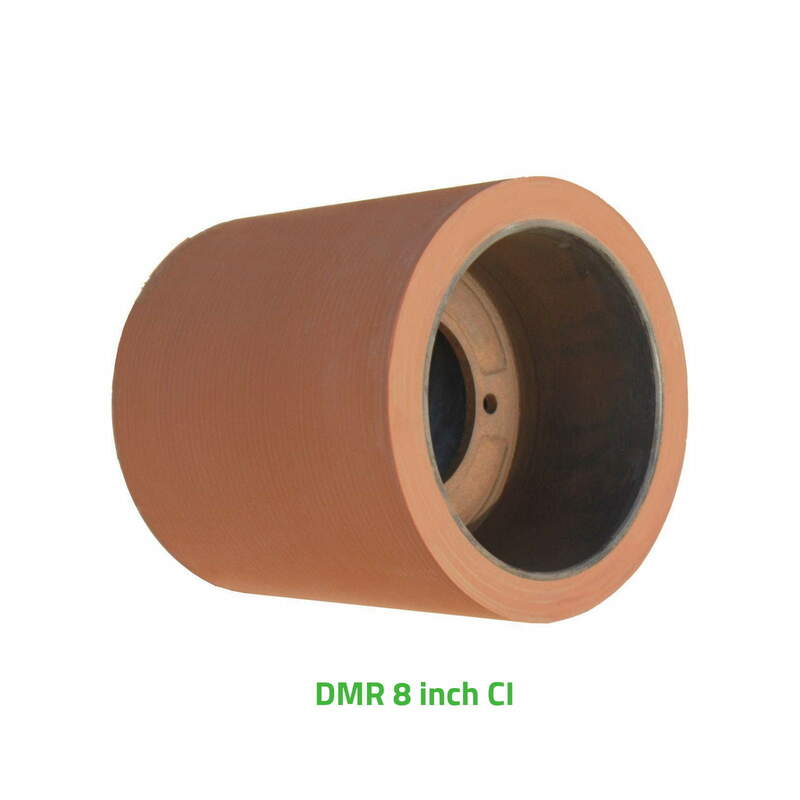 12″ Rice Huller Rubber Roller is the latest innovation & these type of rolls are gaining market share with each passing day. These type of rolls are generally made of aluminum & has a flange in the middle of the drum. This is till date biggest size of Rubber Roll Sheller used in rice mill as paddy dehusking rolls. The drum of this rolls are made of cast iron & therefore it is heavy. Due to flanges on both sides, this type of model is very difficult to be made on an aluminum sleeve. The best part of this mode of rolls is its huge milling capacity mainly due to its sheer size. 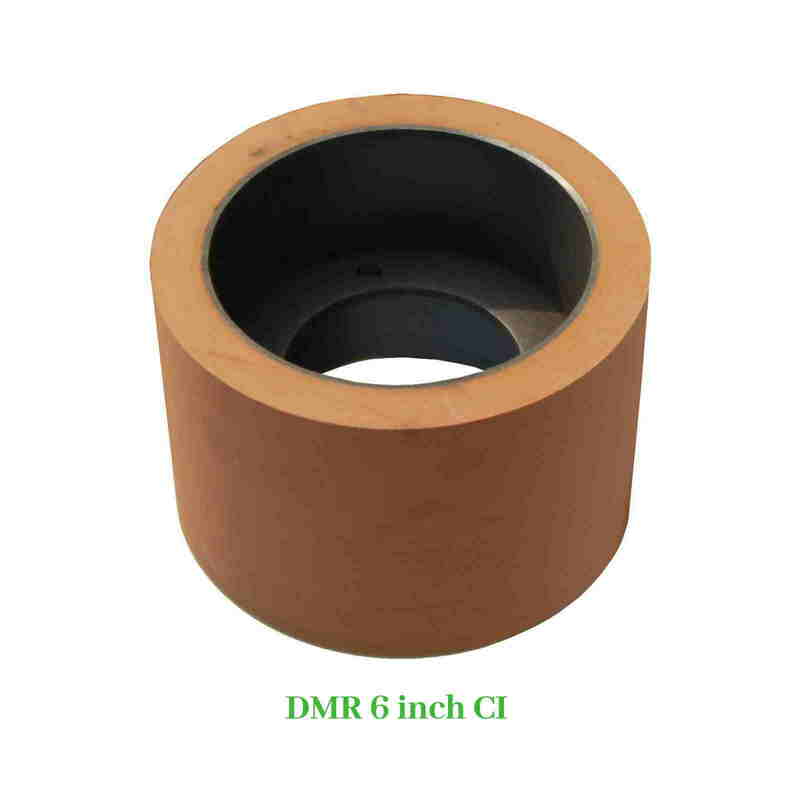 Rubber thickness is 25mm, it’s length is 508mm ±1mm, outer diameter is 254 ±1mm. We are making this type of rolls in two types of models based on drum i.e. 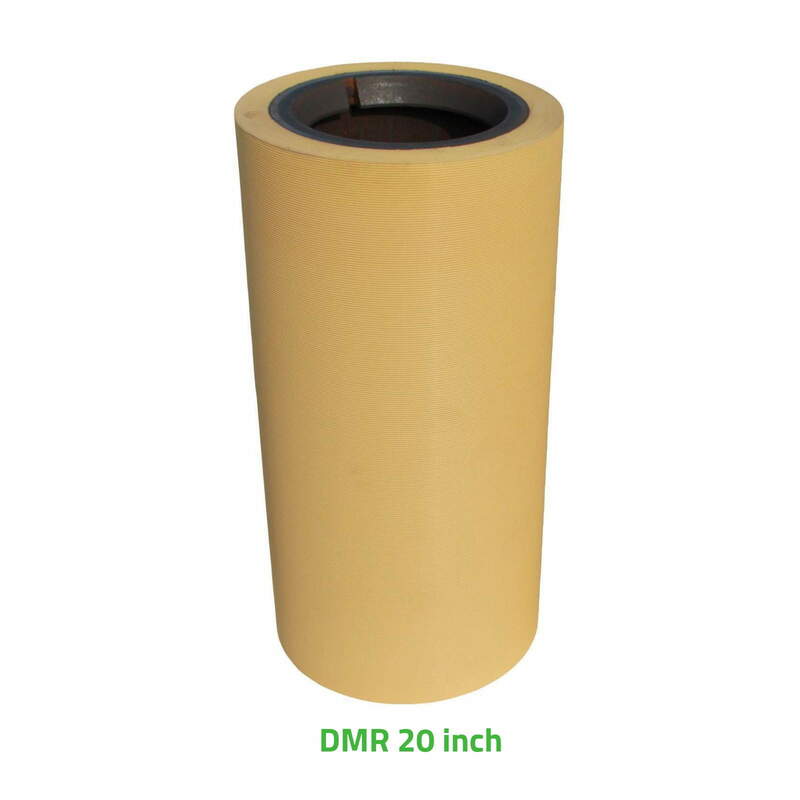 14″ rice mill rubber roller comes in two models. This type of Rubber Roller For Rice Mill is made of three models i.e. Key Type rolls have the key in the middle and piled on the cylinder by rubber. also old type.